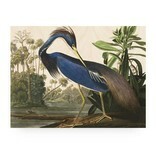 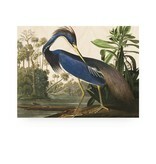 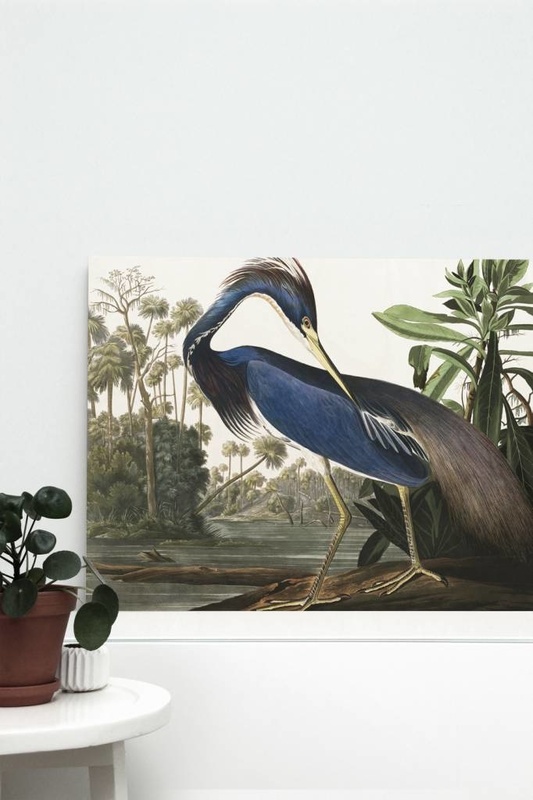 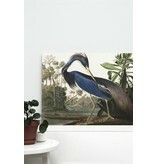 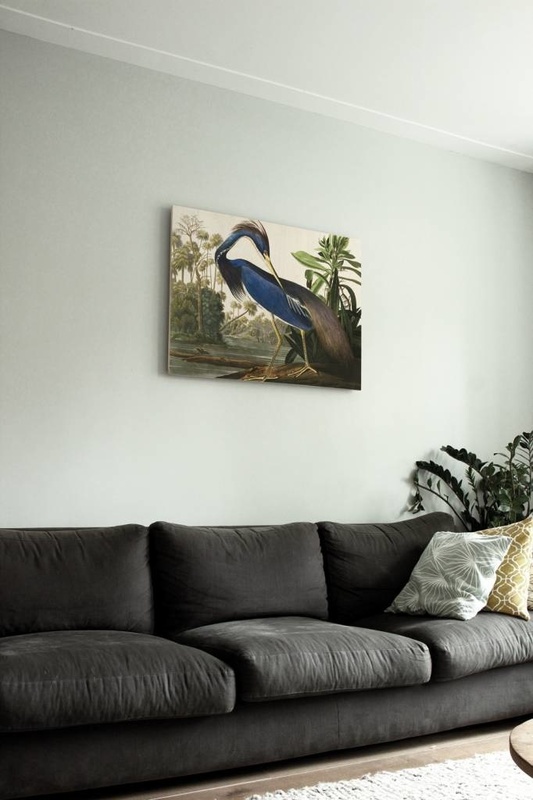 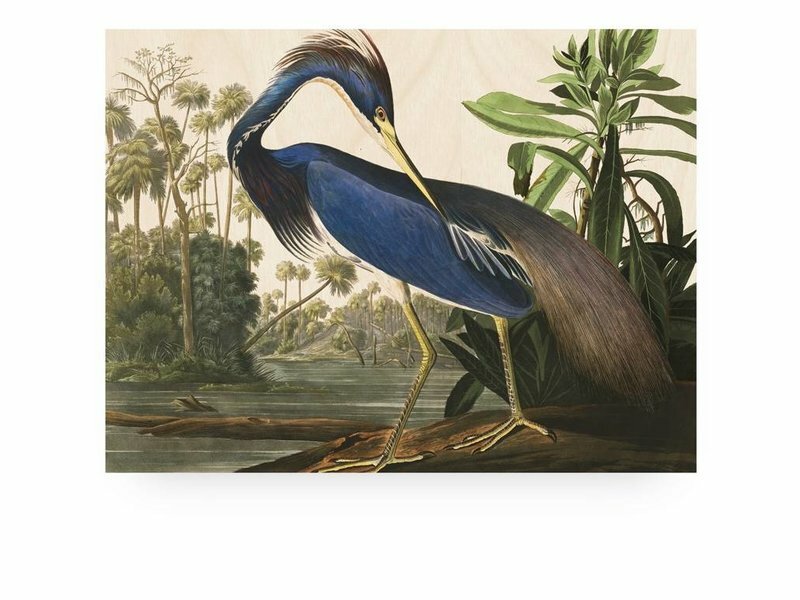 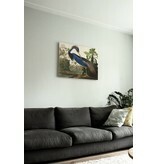 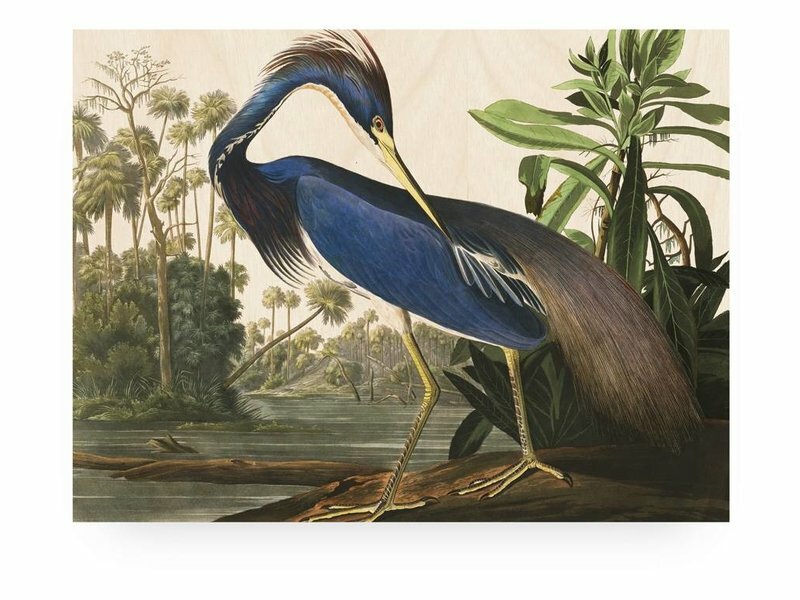 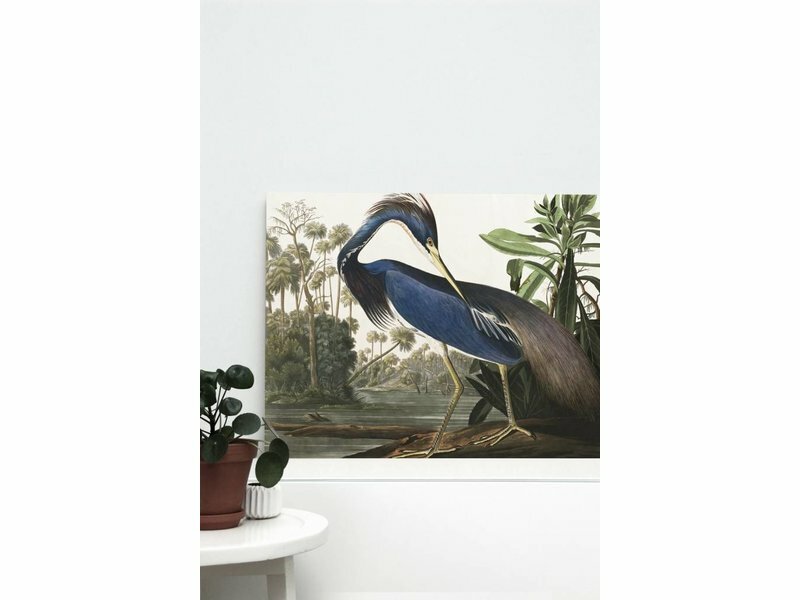 KEK Amsterdam Louisiana Heron print on wood - LIVING AND CO. 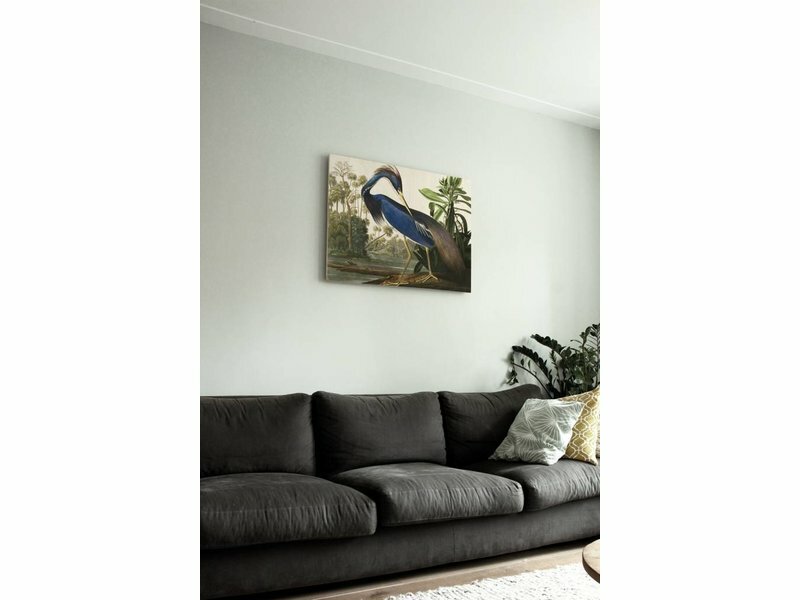 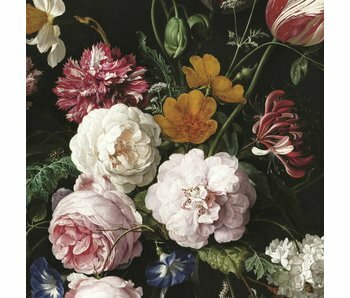 The KEK Amsterdam Louisiana Heron prints are printed on one piece of Ecoplex in descending order and without seams. 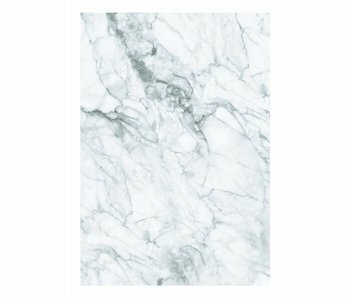 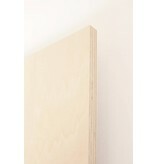 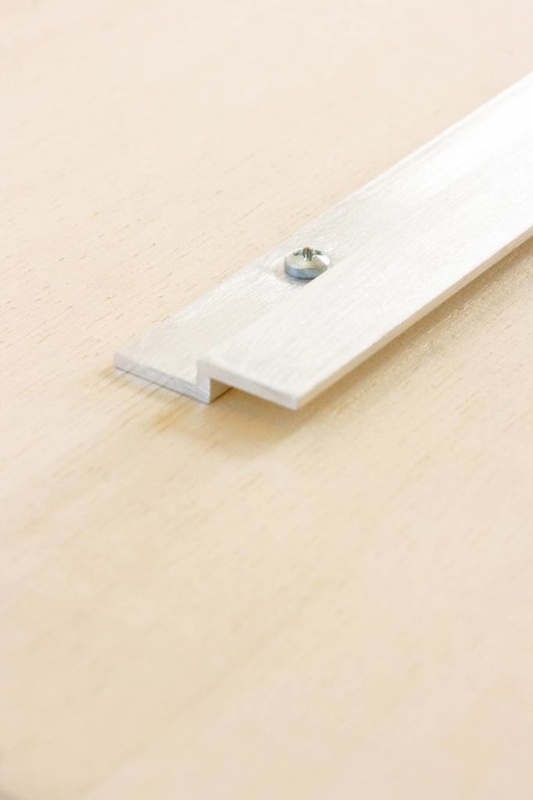 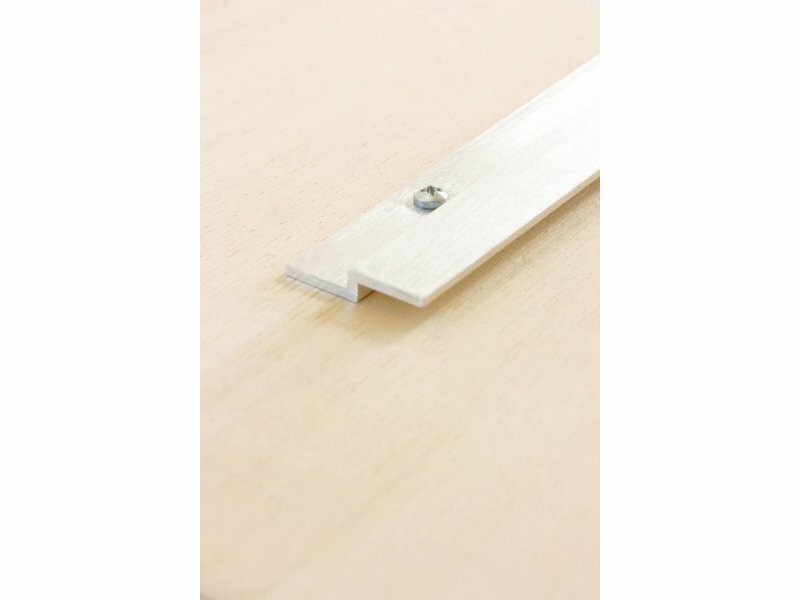 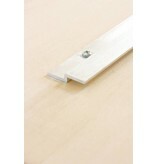 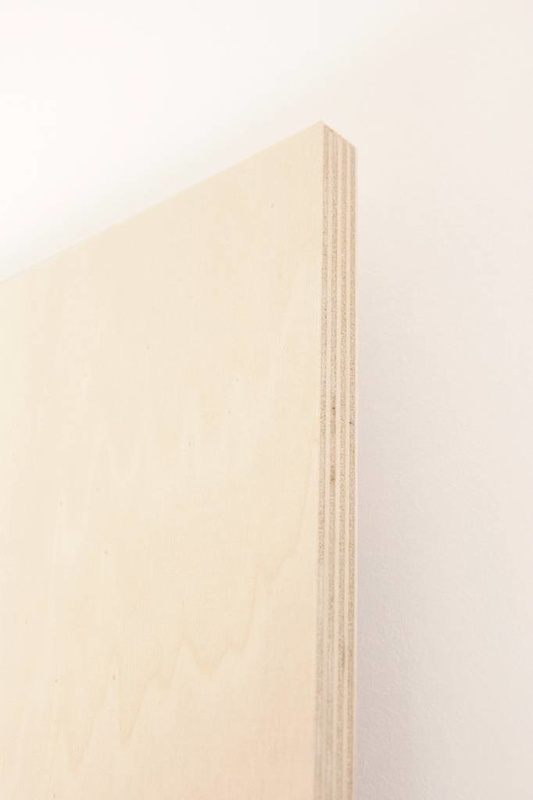 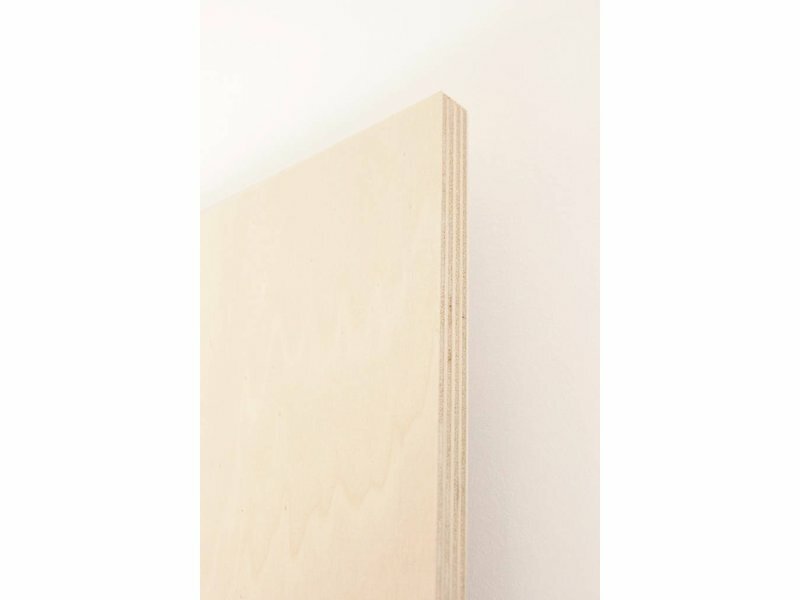 This environmentally friendly birch plywood of 18 mm thick is made up of several thin layers of wood.